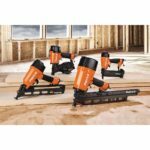 Keeping up with the recent trend Harbor Freight has been introducing a number of new brands and products and one of the most recent is their 2 new tile saws under the name Diamondback. 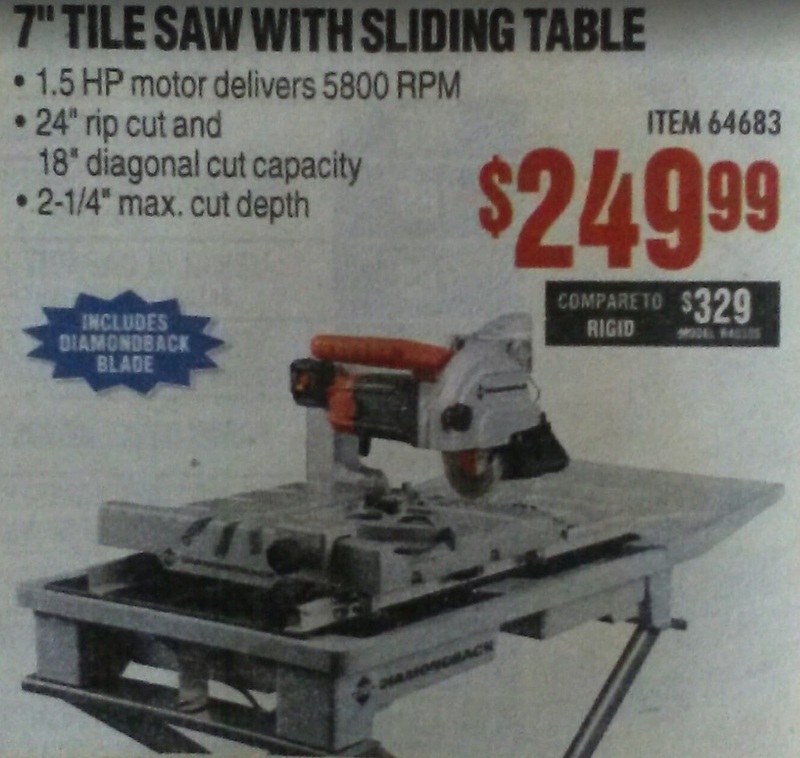 Both saws appear to be a step up from Harbor Freight’s current offerings and have pricing to match. 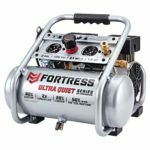 They aren’t listed yet on Harbor Freight’s website as of yet but I’ll give you the info I can. 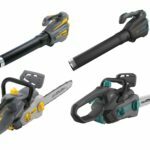 My thoughts: Just like most of Harbor Freight’s more recent releases, these new tile saws look to be a nice upgrade from what they currently offer. 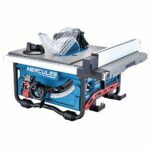 There’s currently a 1.5hp 7” and a 2.4hp 10” model in the lineup and both saws feature a 24” rip cut capacity, an 18” diagonal cut capacity, and on the the 10” model a 3 ½” max cut depth and on the 7” a 2 ¼” cut depth capacity. The 7” model is $249.99 but with a coupon comes down to $239.99 and the 10” model is $429.99 but with a coupon comes down to $389.99 which means you can save some dollars by using a coupon. 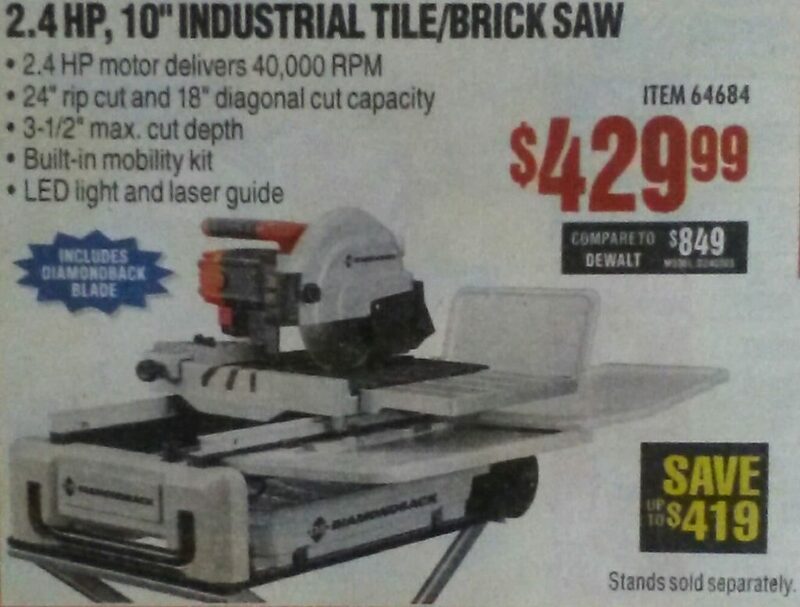 All in all these look like a solid new offering from Harbor Freight.